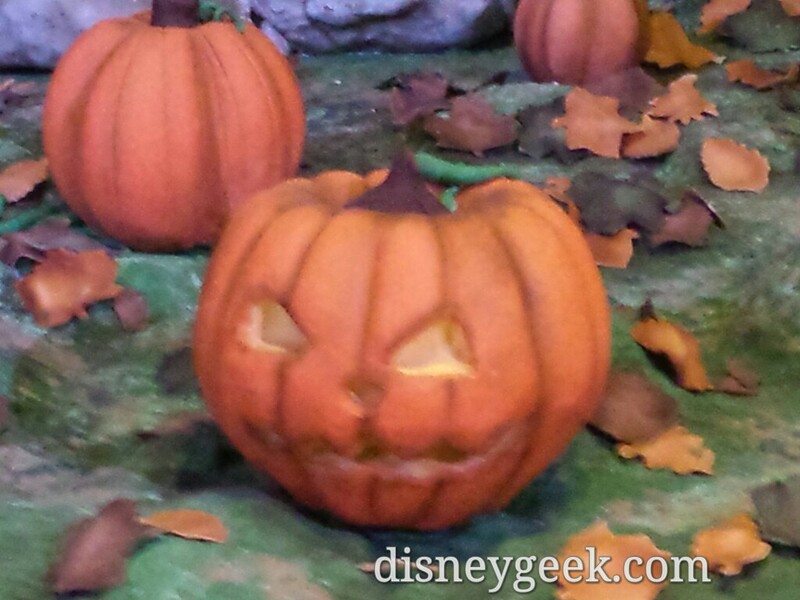 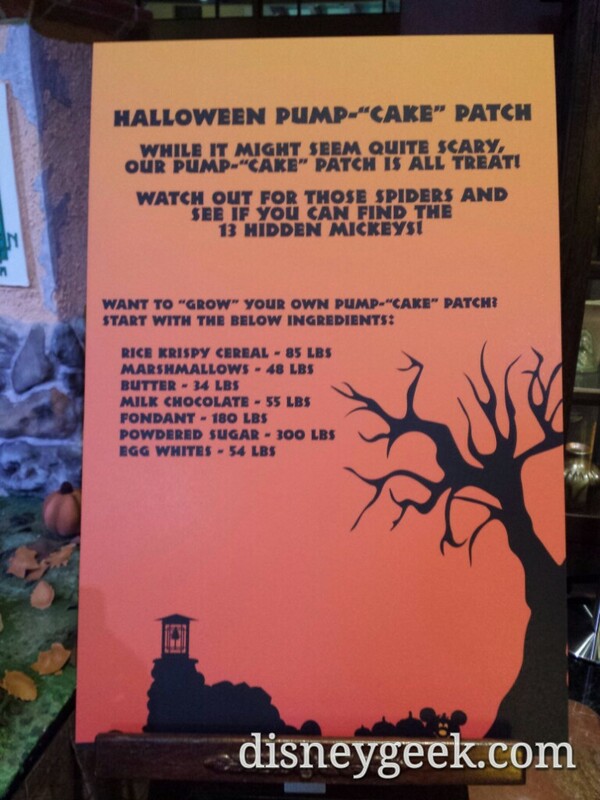 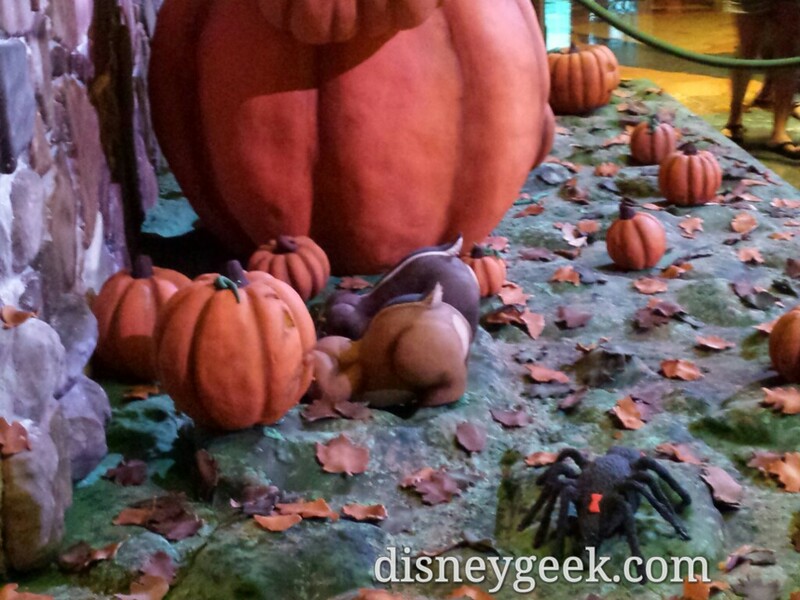 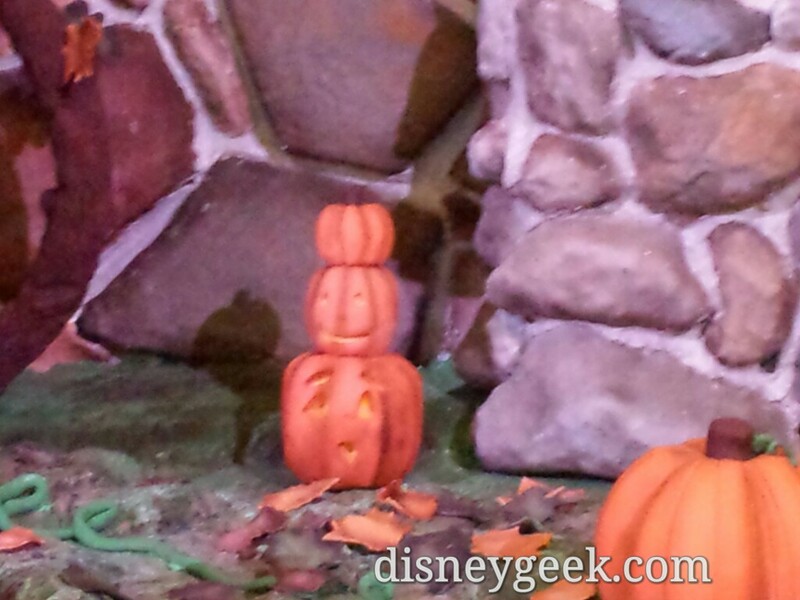 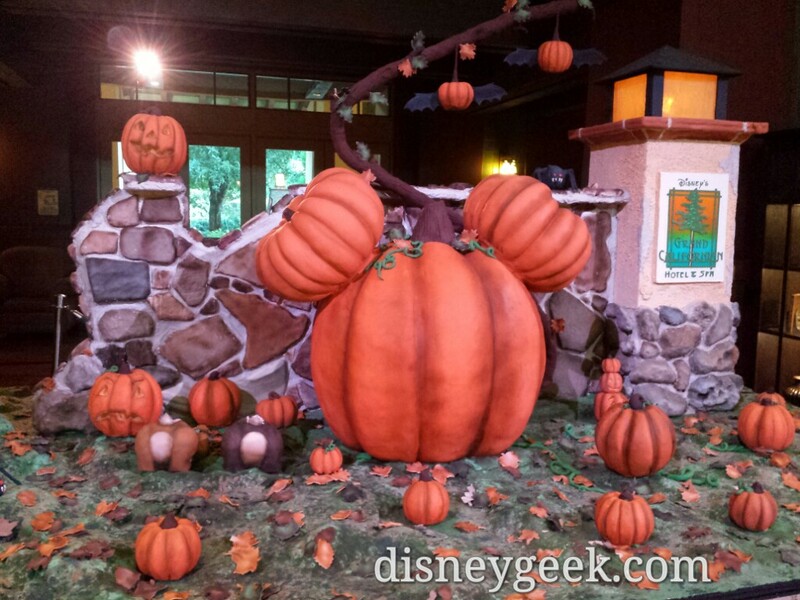 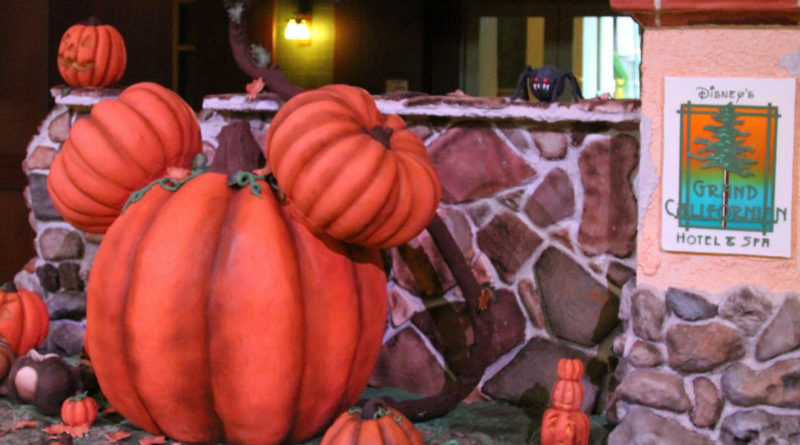 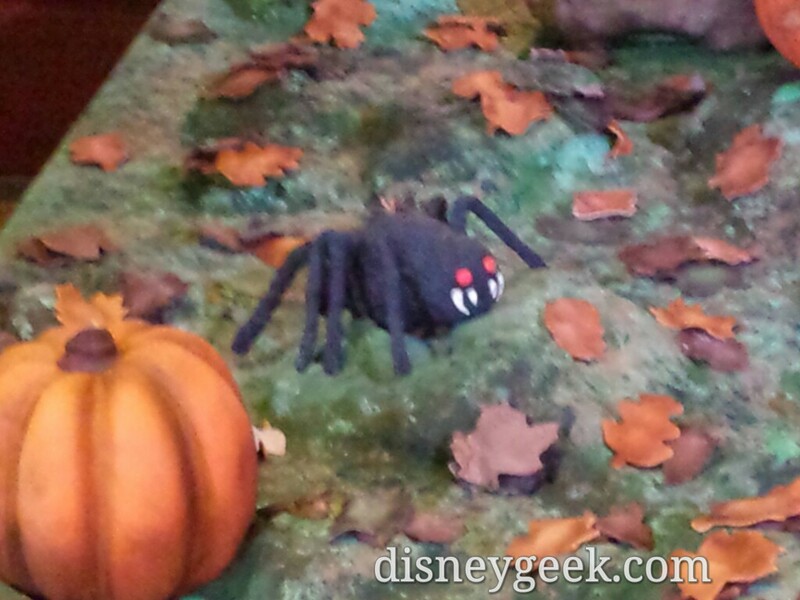 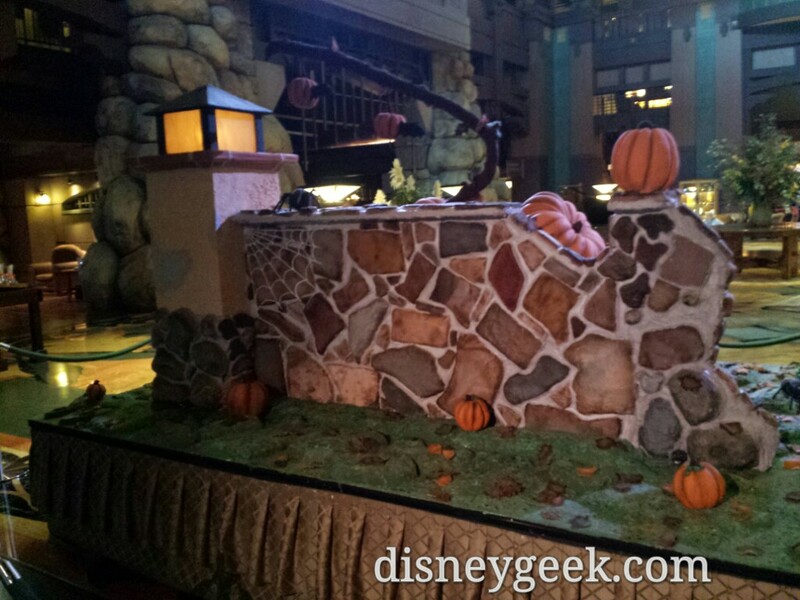 In the lobby of Disney’s Grand Californian Hotel is this Halloween Pump-“cake” patch display. 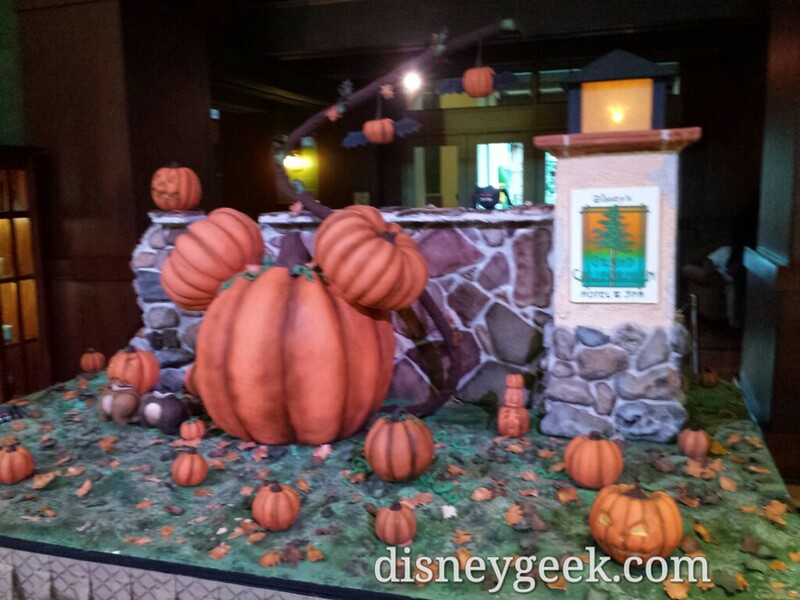 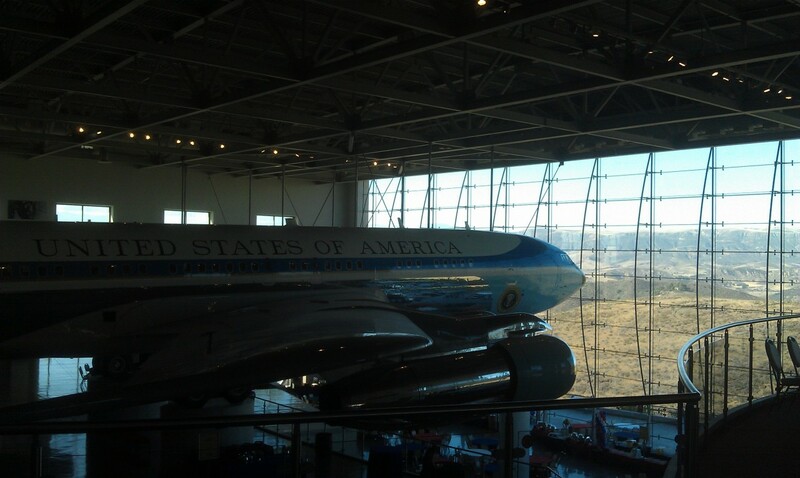 Below are some cell phone pictures from Friday 10/21. 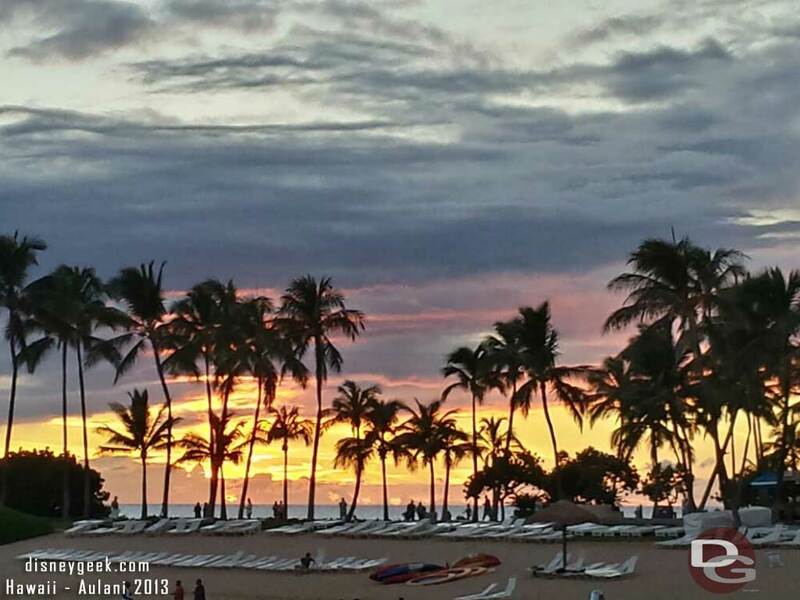 Visit my full picture set for better SLR pictures.